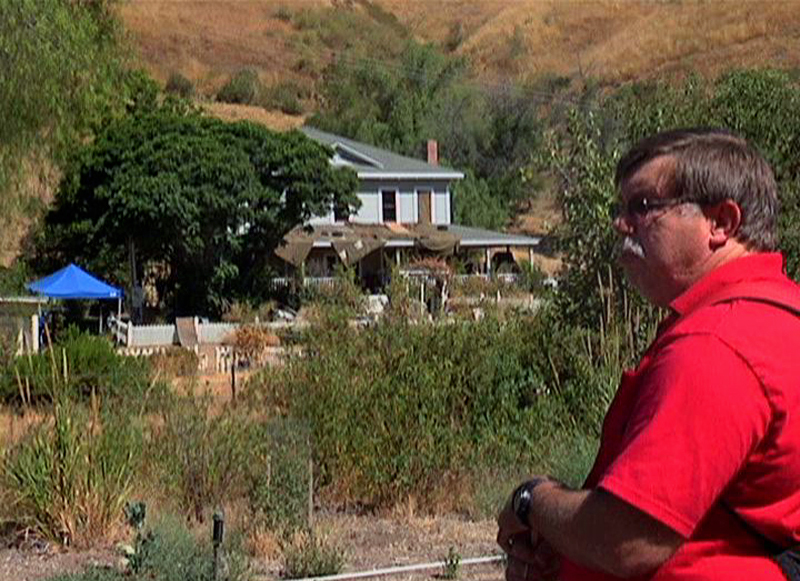 SCV’s Mentryville: The New Amityville? The story line: A major drug company recruits a lonely and eccentric scientist (Danny Glover) to find a cure for a deadly virus. This virus causes those infected to turn into insane killers. Additional cast members include Taylor Handley, Vinnie Jones, Beverley Mitchell, and Margo Harshman. Written and directed by Jason Dudek, “Mentryville” was shot in part at the real Mentryville. Pico Cottage (the Big House) has a prominent role, as do the surrounding grounds of the old town. 7/24/2011: The Big House at Mentryville is dressed for the filming of Jason Dudek’s “Mentryville,” due to be released in theaters this year. 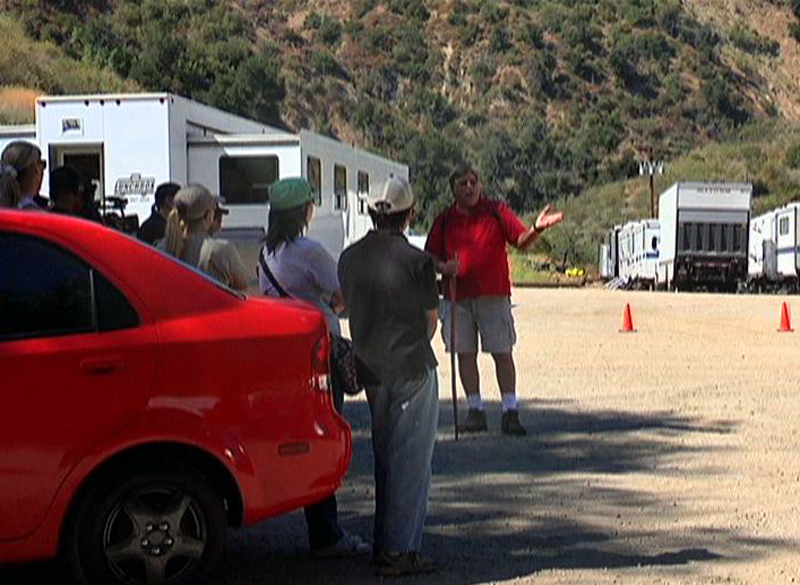 If you watch [the video tour] I gave of the town on July 24, 2011, you can see the many trailers for props, costumes, commissary and dressing rooms parked in the lot across from Felton School. 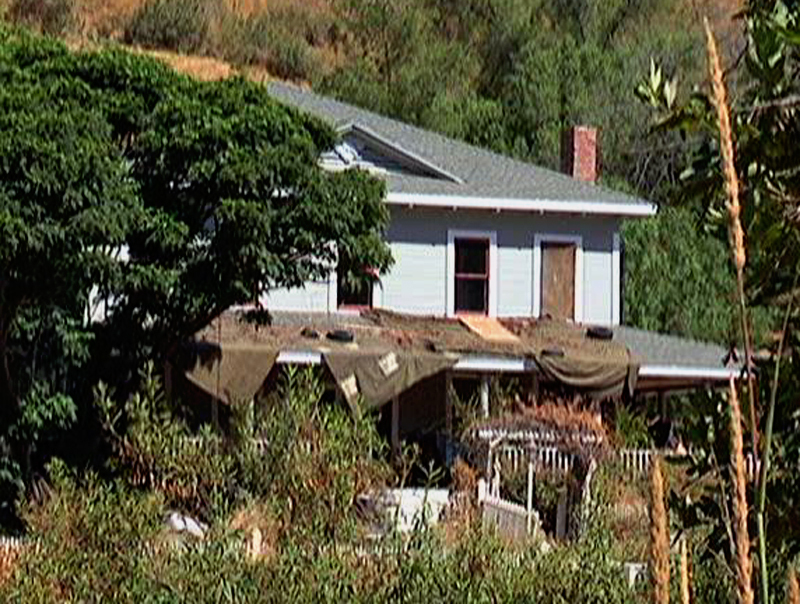 The video also shows the house decorated for the “Mentryville” movie. There were also some inside shots of the house taken. We all will just have to see the movie to see inside. The production company that made the film is Studioline Entertainment, with offices on Wilshire in Los Angeles. A real studio from Los Angeles – not Chatsworth or Van Nuys. So there you have it. A big movie production in Mentryville with the title “Mentryville.” We know the legal reason the production company changed the name of the movie but haven’t been able to determine how they came to use the name, Mentryville. 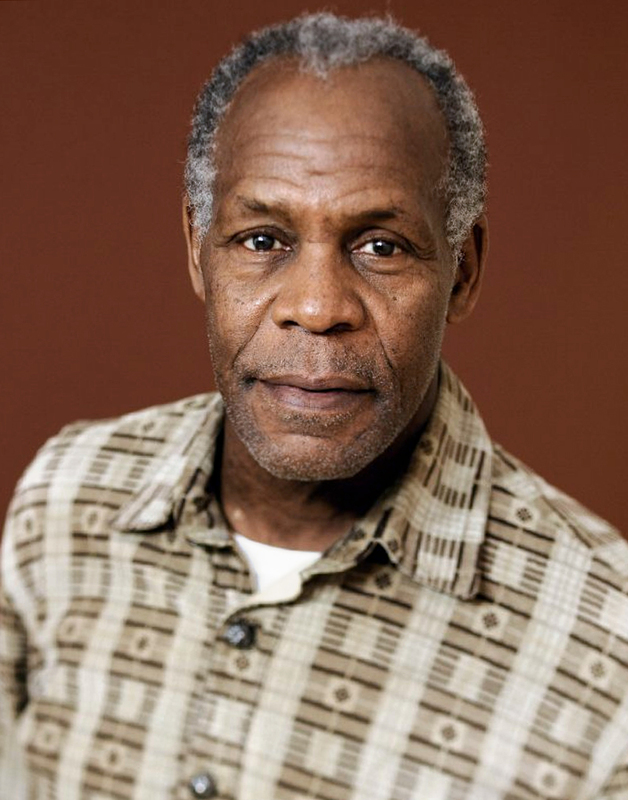 Danny Glover stars as the good Dr. Locke. I’d like to think some cast member was leaning against the historical marker at the front gate and noticed the name. Or maybe the director himself saw it. I don’t know. Right around the time I debunk the myths of a “haunted” Mentryville, along comes a film that has crazy killers running around. Here we go again. Taylor Handley (TV’s “Vegas”) co-stars. Maybe there will be a sequel, “Mentryville II: Dr. Locke returns.” Glover plays the good doctor. If not a movie sequel , how about a television show? Does “Mentryville Theater Presents” ring any bells out there? Anyone? Could there be tours of the house soon? Maybe an ad that reads, “As seen in ‘Mentryville’ The Movie – Come see real Mentryville.” Maybe look in on Dr. Locke’s lab. Oh, I can see beakers of all shapes and sizes with Bunsen burners making the brightly colored liquids boil. Boiling beakers have always been a great way to make a lab look real – at least in the movies. 7/24/2011: The writer shows Mentryville: The Historic Town on a tour. Filming at Mentryville: The Movie Set started the next day. I know I used the old office and lab in the Pico Cottage as a lab of sorts. I had a project for chemistry class and it involved a process called “destructive distillation.” I was making a form of plastic from oil – at least, that was the plan. Sometime in the process, the cooling tubing cracked and water was sucked into the beaker, creating a lot of steam – quickly. The stopper blew off the top of the beaker and oil shot to the ceiling, 12 feet above the floor. That was just before I was told to move my chemistry class to a location outside of the house. So maybe there is a scene in the movie with an exploding beaker. If they filmed it in the house, it is nothing new. It’s been done there before. 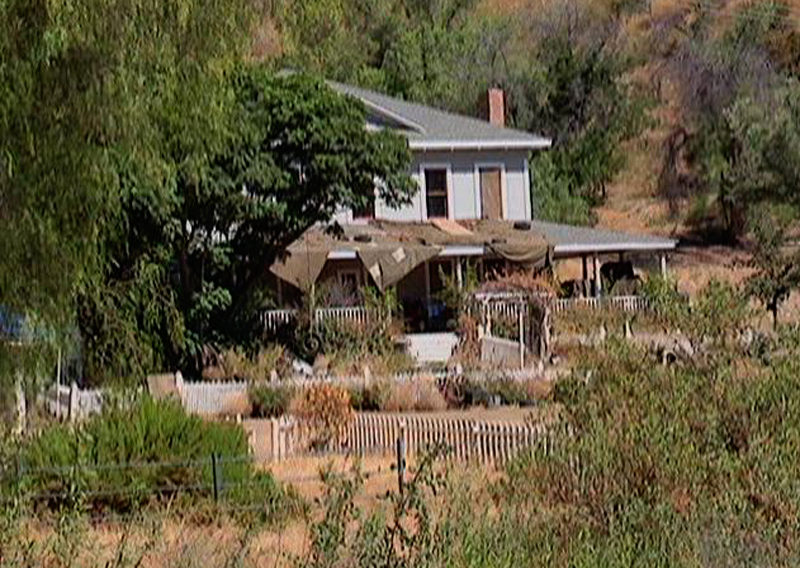 There is no recorded filmography of the town of Mentryville. 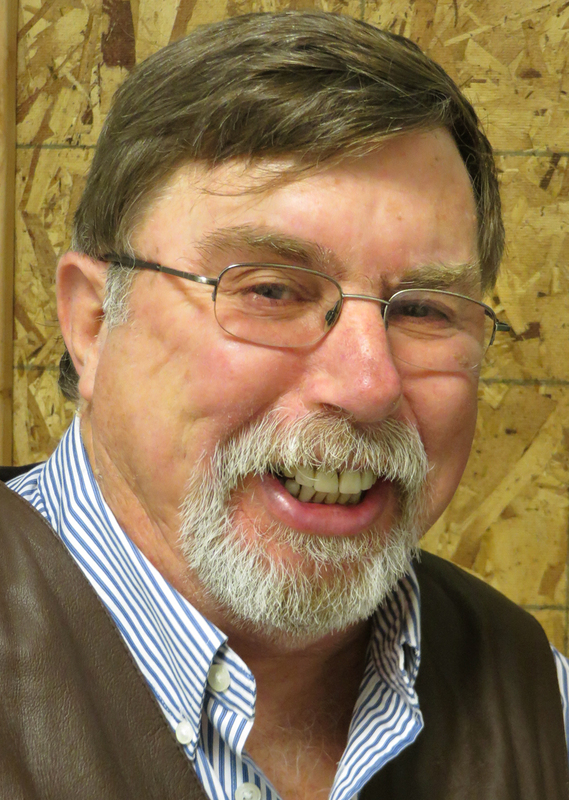 Some oral history from former residents indicates it has been used for filming since the William S. Hart and Tom Mix era. We do know of some later films such as “Thanksgiving Promise” made by Disney. But the fact is, we may never know all of the films that could have or did use Mentryville as a set. Anyone want the task of hunting down that information? I do hope the film is actually released with the title of “Mentryville.” Some fans may even take the time to go see Mentryville, the town. I know I can’t wait to see the movie. But I don’t like horror flicks much. I’ll need someone to go to the theater with me and hold my hand. Maybe even cover my eyes when it gets really scary. Let me know if any of you ladies want to apply for the job. Drop me a line if you do. What the heck. Growing up on a movie set has to have some perks. “Outlaws of Red River”, starring Tom Mix was filmed in Pico Canyon in 1927.
Who knew? Love learning about Mentryville.